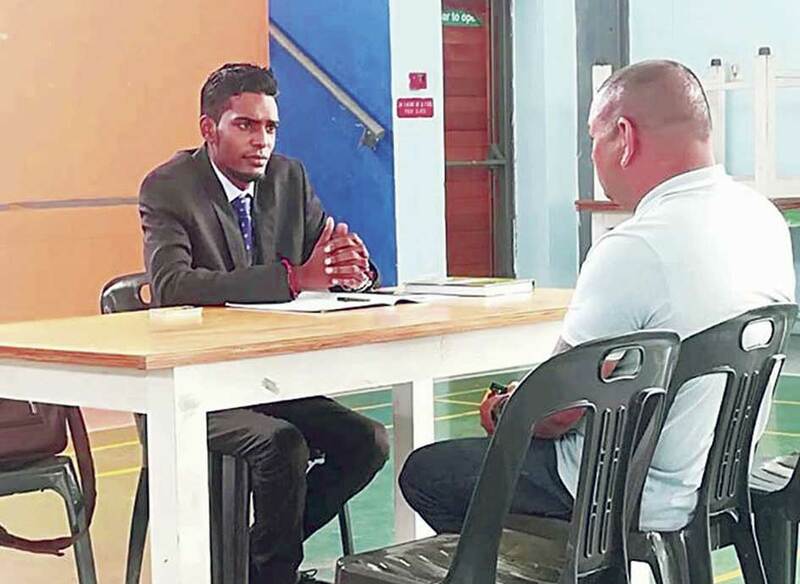 Over the past few weeks, several members of the community have had an issue with their electricity accounts, according to Ward 71 Councillor Previn Vedan. Vedan said that the initiative will reduce the loss of electricity as people will not reconnect their electricity illegally after being disconnected due to non-payment. “The arrangement will apply to only residential properties and not to business properties,”he said.